Winter marches on at Breck. We’ve officially dubbed our extended season “Breck’s Spring Finale”! Snow or shine, beginning Monday, April 22 and aiming to run through Memorial Day, conditions dependent. 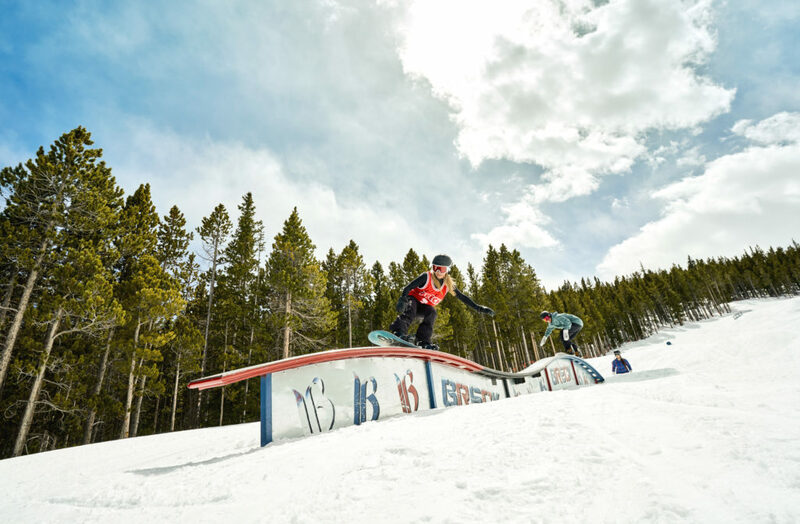 Enjoy approximately 1,000 acres of terrain on Peaks 6, 7 and 8, in addition to on-mountain activations and entertainment every weekend in May, as weather and conditions permit. Thanks to a base elevation of 9,600 feet above sea-level, including the highest chairlift in North America – the Imperial Express, Breck is often blessed with plentiful snowfall (more than 29 feet already this season! ), excellent spring snow conditions, and now one of the longest running ski seasons of any major resort in the country. During Breck’s Spring Finale the resort plans to offer approximately 1,000 acres of skiing and riding, with access to intermediate-, advanced- and expert-level terrain on Peaks 6, 7 and 8, while conditions allow. Operations will be based out of Peak 7, with access to skiing and riding on intermediate groomers and high alpine terrain via the Independence SuperChair, T-Bar, 6-Chair, Imperial Express, Zendo and Kensho chairs. Please be advised that there will be no beginner terrain available during Breck’s Spring Finale. Get your tickets in advance to skip the line and save time for more Spring Riding. Lift tickets will also be available for purchase out of the Gondola and Peak 7 ticket offices. Scroll down to purchase your lift tickets in advance. Please be advised during Breck’s Spring Finale there will be no beginner terrain available. Use your remaining Buddy tickets for just $50 or Ski With A Friend tickets for $89 starting 4/22. Visit the Gondola or Peak 7 ticket office to purchase. Please remember, the pass holder must be present at the ticket window to redeem. Breckenridge Ski & Ride School will be open through extended season, offering 3-hour long intermediate and advanced private lessons based on available terrain. Book your lesson today! Full-service food and beverage will be available at Sevens and The Coop at the base of Peak 7. Limited food and beverage service will be available at Pioneer Crossing. Adjust your altitude this spring and celebrate Breck’s Spring Finale in style with on-mountain activations and entertainment at the base of Peak 7 and beyond! 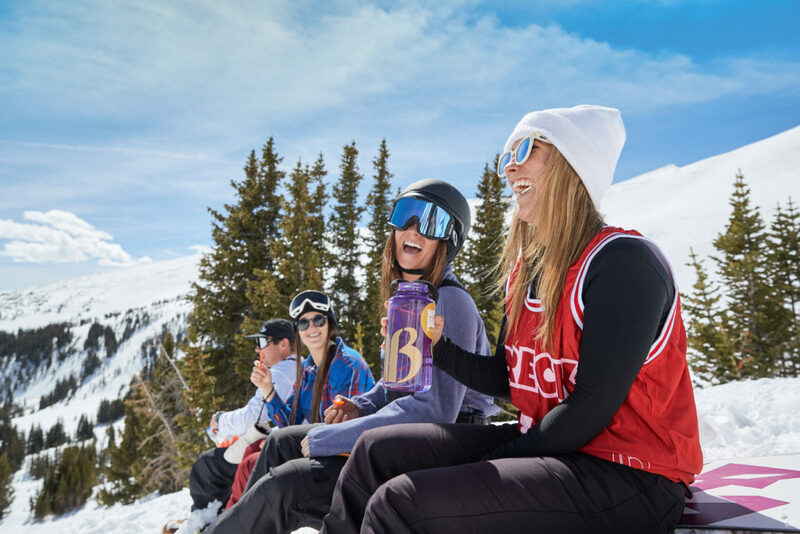 In addition to skiing and snowboarding, enjoy games and activities at the Bud Light Beach, live music during the Bud Light Beach Music Series, rail jam competitions, a High Alpine Wiggle Run, a mobile music experience with the Red Bull DJ Cat and more! Resort buses will continuously loop between Breck Station and Peak 7 throughout the day during resort operating hours. 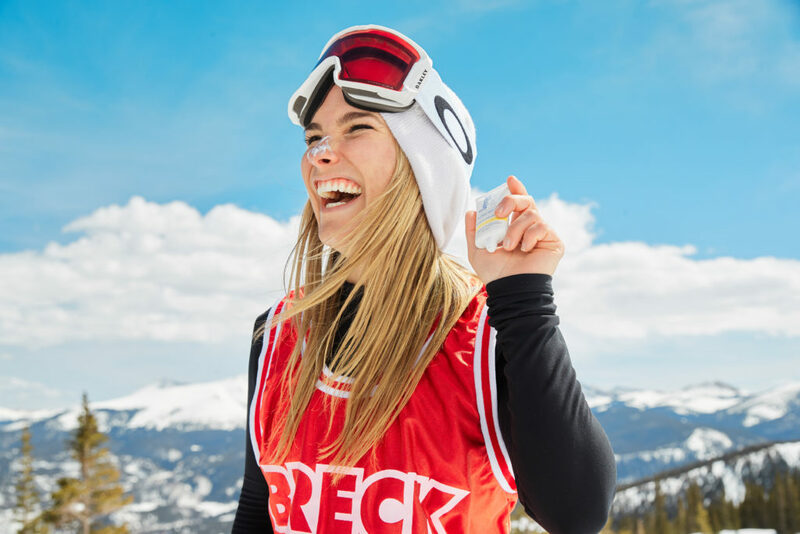 The Breck Freeride Black Route will run from 6:15 a.m. through 11:15 p.m., with pick-ups at Breck Station twice an hour on approximately the :15 and :45 of each hour.